As the birthplace of the Arts and Crafts Movement in the U.S., the Roycroft Campus just outside Buffalo is an intriguing girls’ getaway destination. It’s a place where handcrafted workmanship is privileged over mass production, and where you will find beauty without the excessive ornamentation of the Victorian era. As someone who still prefers a homemade card over the Hallmark kind, and wants to know the artist and story behind the objects I purchase, I was attracted to this movement—and to its campus— in the historic village of East Aurora, a 2.5-hour drive from Toronto. At the Roycroft Campus, you can stay directly on the campus, at its charming Roycroft Inn, and tour the campus’s well preserved complex of buildings. Although in mid-January, when we visited, there were no regularly scheduled docent-led tours, we took their self-guided tablet tour. As we did so, we moved in and out of its Furniture Shop and Bindery to check out the antiques; and its Copper Shop, which had a gift shop and art gallery featuring work from more than 100 artists. We also visited the Power House, where we saw the old printing presses and the Print Shop, where artisans were at work in their studios. As we roamed the campus, I began to imagine what it must have been like in its heyday in the early 1900s. Because then it was not only about arts and crafts; it was also the burgeoning site of social reform. Elbert Hubbard, who founded the Campus in 1895, believed in equal pay for men and women, and his second wife Alice Hubbard was a committed suffragette. The some 500 people who worked there spent time in and around the Campus. There was a women’s boarding house around the corner. They joined baseball and bowling teams and clubs formed on campus, and would watch movies that played in front of the Power House. On our visit, we stayed in the Roycroft Inn’s lovely multi-roomed suite across the street that had a sitting and dressing area, and modern bathroom with a whirlpool tub. The Inn’s lobby walls still boast the restored murals of one of the original Roycroft artists, Alexis John Fournier, depicting the Eight Wonders of the World. And its Craftsman Lounge was a great place to listen to local folk musicians over dinner. The following morning, we had their popular Sunday brunch. For $29, which included a mimosa, I had their delicious made-to-order omelette, salads, house-cured smoked salmon, and, well, several desserts. I’ll definitely be back. Regularly scheduled docent-led tours are available May through October, except on Mondays and Tuesdays. 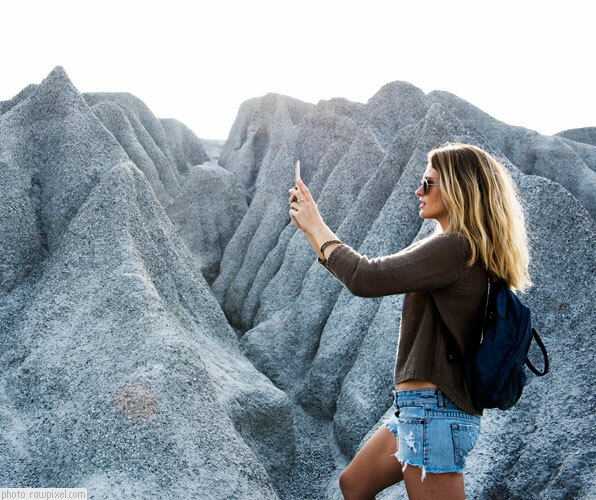 You can choose between a basic or more in-depth tour or take their daily self-guided tablet tour. If visiting November through April, call to inquire about a tour guide. Everything is close by in East Aurora. Park your car on Main Street and start exploring. You will pass by the vintage Aurora Theatre, built in 1925, with its original concession stand and box office, and a gourmet Popcorn Shop in its lobby. Who needs dinner after the cinema when you can gorge on apple pie, cheddar pretzel or Buffalo chicken wing popcorn? 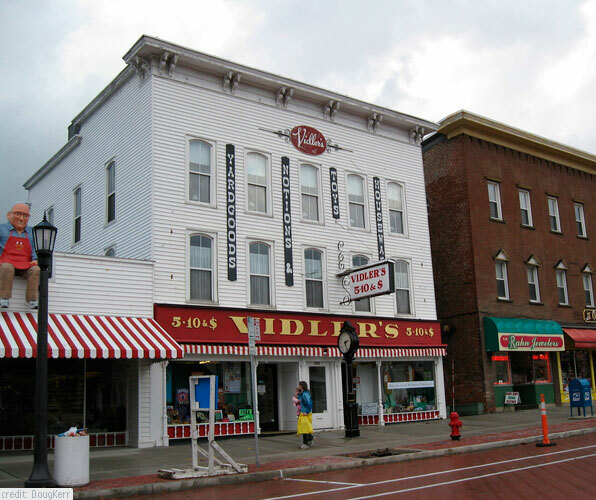 A massive landmark in the town, with its red and white striped awning, you won’t be able to miss Vidler’s 5 and 10. It boasts 75,000 items for sale, which are crammed over two storeys—with everything from chewy taffy candy to kazoos, yo-yos, spatulas and gift cards. Craft beer aficionados will enjoy the new Griffon Gastropub, which has 72 beers on tap that change daily and a line-up of people on a Saturday night waiting to sample them. 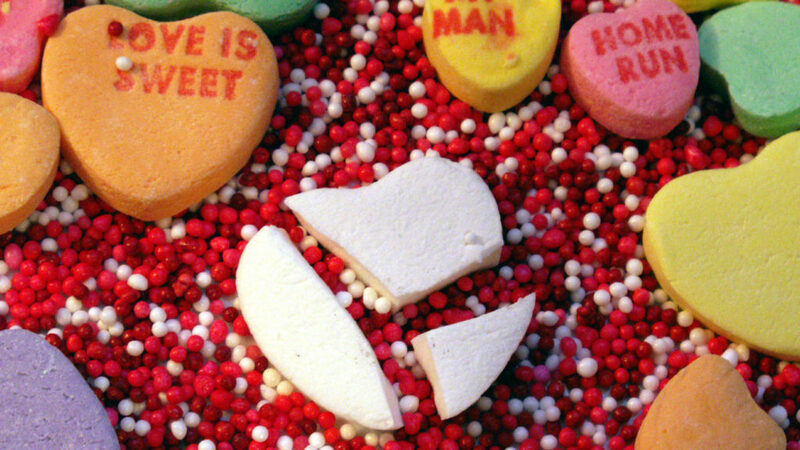 (Book ahead to avoid disappointment.) You can also have a pint at Aurora Brew Works and bring your own food. (They have food trucks outside on Friday and Saturday nights). There’s a speak easy downstairs, open after 6:00 p.m.
For lunch, we loved the Elm Street Bakery with its delicious homemade soups and sandwiches. 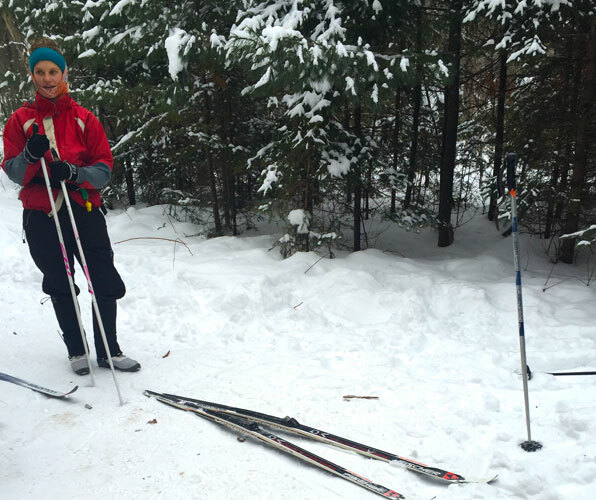 Visit the adjacent Knox Farm State Park, a 633-acre park which is ideal for hiking and biking in the warmer months, or cross-country skiing and snowshoeing in winter. Book the Epicurean East Aurora Food Tasting & Historical Walking Tour operated by Buffalo Bites Food Tour, which runs from April to December. Hop aboard the East Aurora Craft Cruiser, and be ready to pedal (this is a 15-rider pedal-powered vehicle) with pub stops at some local highlights, like 42 North Brewing Company and Riley Street Station. GirlsGetaway.com celebrates its one year anniversary!